Sura 114 – Say: I seek refuge in the Lord of men, The King of men, The God of men, From the evil of the whisperings of the slinking (devil), Who whispers into the hearts of men, From among the jinn and the men. 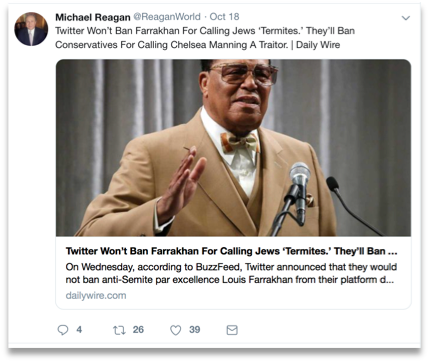 When they talk about Farrakhan, call me a hater, call me an anti-Semite—stop it: I’m anti-termite. I don’t know anything about hating anyone because of their religious preference. The Minister himself has used the termite metaphor at least two times over his 60 years of divine service—both times are recorded in the Final Call — wherein he was referring to the corrosive effects of adultery and corruption. In neither case was he referring to the Jewish people or the Jewish religion; instead, he was describing a condition of the mind and heart. It is important to note here that the very core Teachings of the Nation of Islam deal most powerfully with the condition of the human mind and heart. We are taught that the most significant categorization IS NOT a racial one, but a spiritual one. The Most Honorable Elijah Muhammad has said to The Minister: “Brother, the best religion is, ‘Do unto others as you would have others do unto you.’ When you look at all of the teachings of Jesus, you can boil it down to this basic principal, ‘Do unto others.’” One is either a believer in truth or a promoter of falsehood. It is as simple and as complex as God versus Satan. The Honorable Minister Louis Farrakhan has ALWAYS been dedicated to that principle. 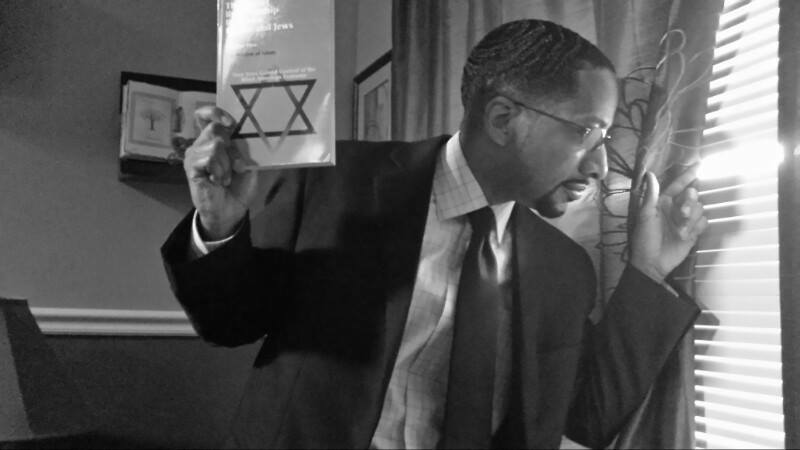 Indeed, in his very language in Detroit he was drawing this divine distinction: I am not anti-Semitic—I am ANTI-EXPLOITATION and a defender of my people against ALL who are exploiters. And just as with Jesus, his “hard teachings” have rankled many an exploiter’s feathers. 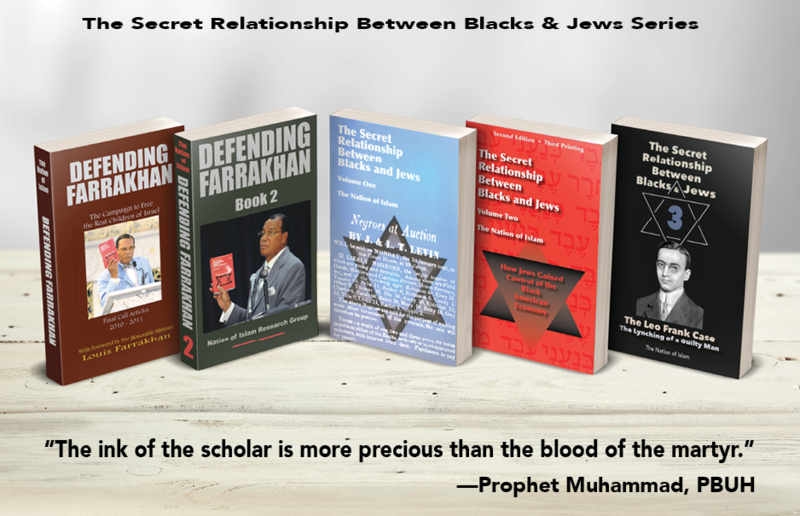 Minister Farrakhan was obviously and purposely misquoted by a wicked interpreter in order to feed the corrupted hearts of the increasingly desperate Jewish racists, who are only now coming to grips with a destructive and exploitative history that will be covered at length in Part 2 of this article. Their slanderous behavior has made them even more perfectly analogous to the nature and behavior of that little milky white creature, the termite. 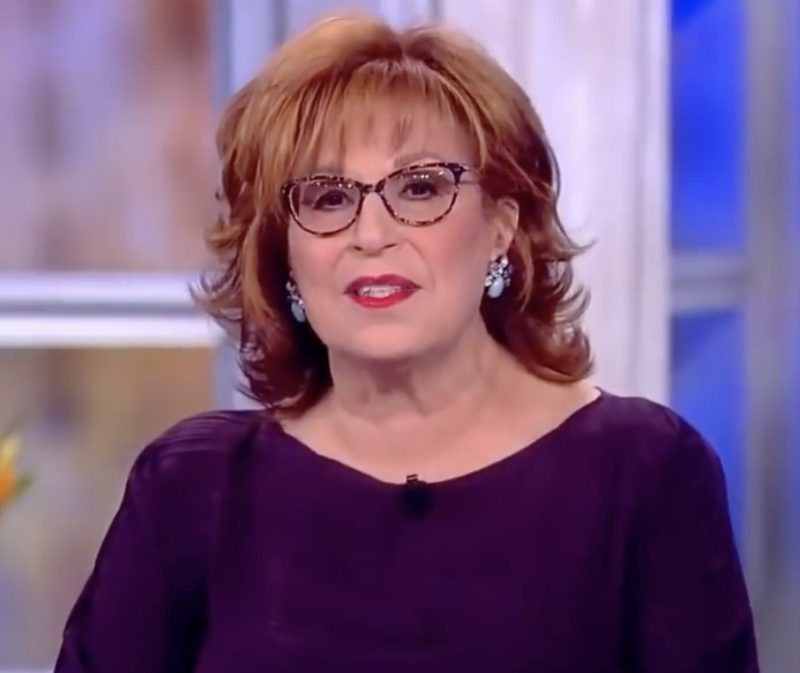 Before we move on (in part 2) to debunk Joy Behar’s shocking historical ignorance about the Jews in the African slave trade, let us first clear out some embarrassing hypocrisy. The first to make an issue of The Minister’s self-defense was none other than Chelsea Clinton, the daughter of presidential candidate Hillary Clinton, who as senator referred to Blacks, the voting base of her Democrat party, as “super predators,” an insulting animalization of Blacks that lost her the election. Her racism was fueled by the wicked incarceration policies of her husband William, the 42nd president, who during his two terms in office put more Black men in prison than the combined presidencies of Reagan and Bush1. Chelsea, who was so anxious to begin her political career with a racist anti-Farrakhan tweet, has never tweeted about either of her parents’ capital crimes. Meghan McCain’s only apparent claim to fame is that her father was the recently deceased Arizona senator John McCain, whose white supremacy she has inherited. During the 2000 presidential campaign the senator was asked by reporters why he continued to use the ugliest of racial slurs when referring to Asians: “I hate the gooks. I will hate them as long as I live…” His bigotry wasn’t limited to “gooks”:—he hated Blacks too: McCain supported the rescinding of Martin Luther King Day; he endorsed George Wallace, Jr., a favorite speaker among white supremacists; and he fought to keep the Confederate battle flag flying over South Carolina. Daughter Meghan—like Chelsea—has learned her race hate from the best. Make no mistake, these women are being pimped from behind the scenes by the Anti-Defamation League/Mossad, which is determined to hide their own hate and racism by artificially creating “black racists,” inflating words, symbols, and signs over the Jews’ long, long, long history of anti-Black deeds. Today they use “termites,” a few months ago they used the 2005 photo of Obama with Minister Farrakhan, and for years their M.O. has been to fill the news with a fake record of recriminations that will stand in history as justification for his planned assassination. But each time the Jews plan (HQ 3:54), Allah—Who IS the Best of Planners—plans, and fewer and fewer people are swayed, and the Jews’ open deception is further exposed. The metaphorical use of termite has been deployed frequently throughout time. Richard Perle was the Jewish Neoconservative that is most responsible for the Machiavellian “War on Terror.” To prepare the world Perle sent out his Deputy Assistant Secretary of Defense with anti-Muslim rhetoric like this: “They essentially, like termites, hollow out the structure of the civil society and other institutions for the purpose of creating conditions under which the jihad will succeed.” Frank Gaffney was not run off social media; he writes for the Washington Times and the Jewish World Review. 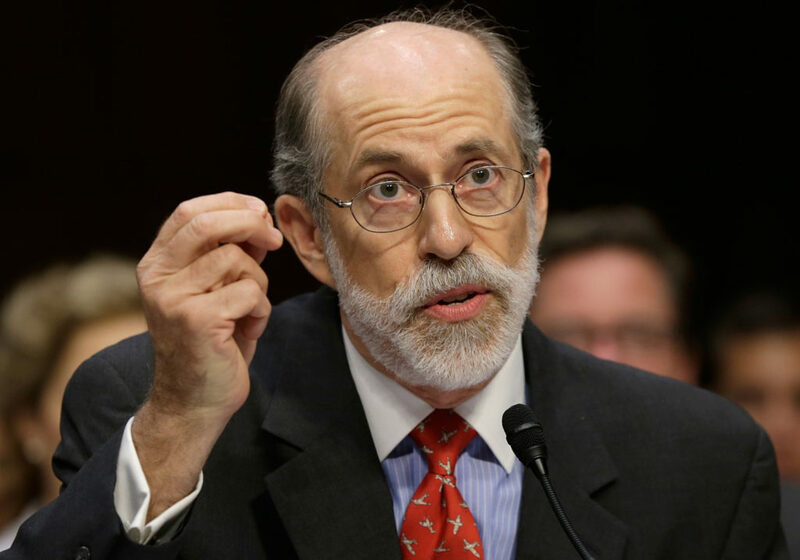 You can find him here, tweeting filthily: https://twitter.com/frankgaffney. Spero News columnist Father Thomas Collins is a Catholic priest in Virginia who wrote in a similar vein about “The termites that are eating away at America’s soul,” and he assailed the promotion of abortion and sexual promiscuity and the destruction of family values. 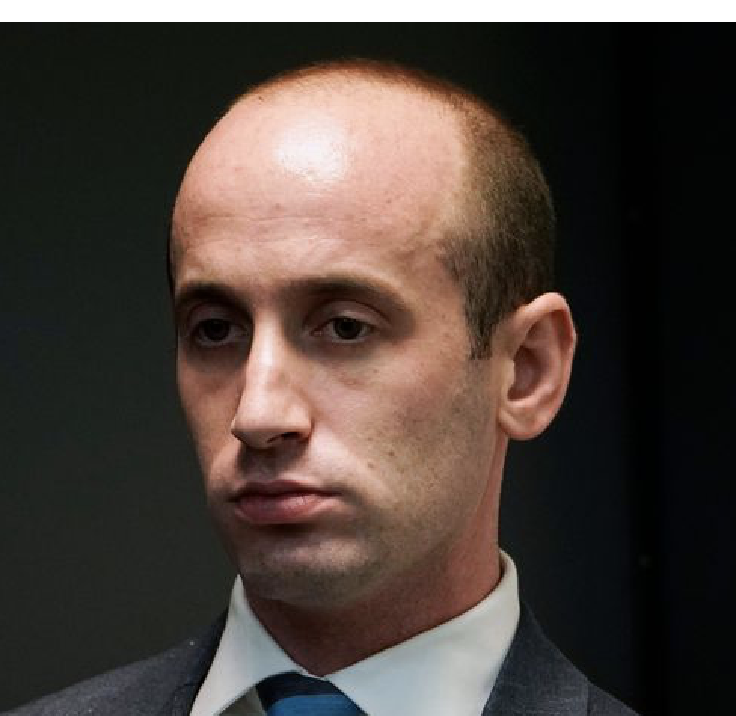 Some of the most racist language and policies from the Trump administration are the work of a Jewish man named Stephen Miller, who according to Esquire magazine “Is Waging War on … America….from the shadows.” It is Miller who is credited with the policy of separating the families of illegal immigrants. Esquire describes Miller’s political tactics: “He’ll install allies in federal agencies to act as ‘termites,’ eating the structure from within to prevent it from providing services. That’s part of a larger effort to operate in the shadows.” Esquire’s intact account can be found here: https://twitter.com/esquire. Koestler is quoting from Maurice Maeterlinck’s Life of the Termites in order to establish in his readers’ minds a salient political point. Not only does Koestler find the termite to be the most accurate metaphor for society’s decay, but his other book, The Thirteenth Tribe, debunks the claim by the white Caucasian Ashkenazi Jews that they are Jews at all! 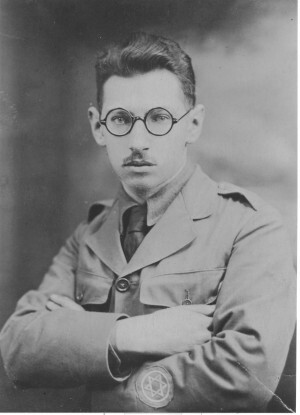 His careful, scholarly, and historically accurate 1976 study found that the white people we think of as Jews—the Netanyahus, the Jonathan Greenblatts, the Alan Dershowitzes and the rest of them—are imposters with no genetic connection to the holy land or holy people of the Bible; they are not even Semites! Koestler proves that their Caucasian tribal ancestors converted to Judaism sometime in the 8th century. So the charge of “anti-Semitism” constantly leveled at Blacks and their leaders has no actual meaning at all. 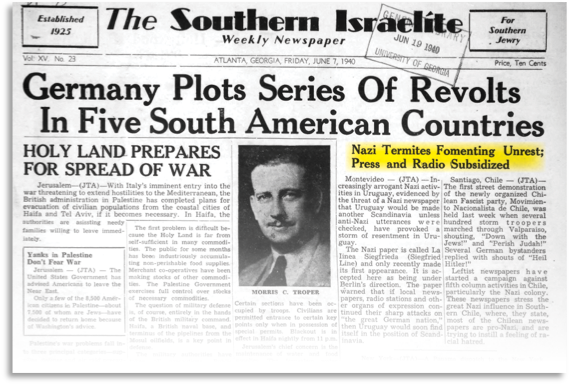 The Southern Israelite, serving Jewish segregationists in the Jim Crow South, was using the “termites” metaphor to describe its enemies in a 1940 front-page article titled “Nazi Termites Fomenting Unrest; Press and Radio Subsidized.” It is an eerie foreshadowing of the racist scare campaign that the ADL is running at this very moment through social media. The American Hebrew magazine from 1946 followed suit, publishing an article by Rabbi Leon Spitz titled “Exterminate Anti-Semitic Termites As Our Ancestors Did 2,500 Years Ago,” in which he admits just in the title that Jews committed genocide—and he views this with pride. 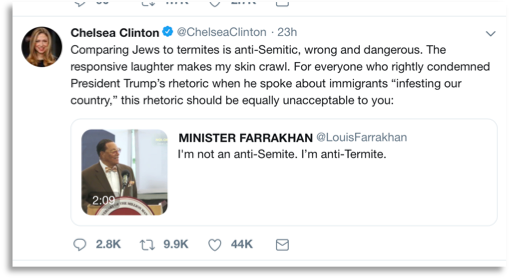 In 2018, several “news” centers that now feign outrage at The Minister’s use of the word “termite” were using the very same metaphor in the very same way, with no adverse blowback of the Chelsea Clinton variety. 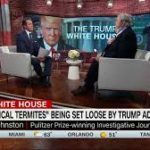 A veteran Environmental Protection Agency scientist profiled in the Washington Post described the Trump administration—or, as the Post called it, “the current regime”—in these words: “These people are like termites, gnawing at the foundation.” The WP Titter page remains unscathed: https://twitter.com/washingtonpost. Both Johnston’s and Simon & Schuster’s Twitter accounts are going strong at: https://twitter.com/DavidCayJ and https://twitter.com/SimonSchuster. The man is still tweeting his hypocrisy at https://twitter.com/ReaganWorld. The Honorable Minister Louis Farrakhan has been pilloried for using the termite metaphor with laser accuracy. His extraordinary wisdom and his vast knowledge of world history have made him the most perceptive analyst on today’s racial and religious dynamics that have brought the world to the brink of extinction. When he speaks of this society and its racism using the metaphor of termites, it is best to stop, listen, and then think. Now, what insect does that sound like? 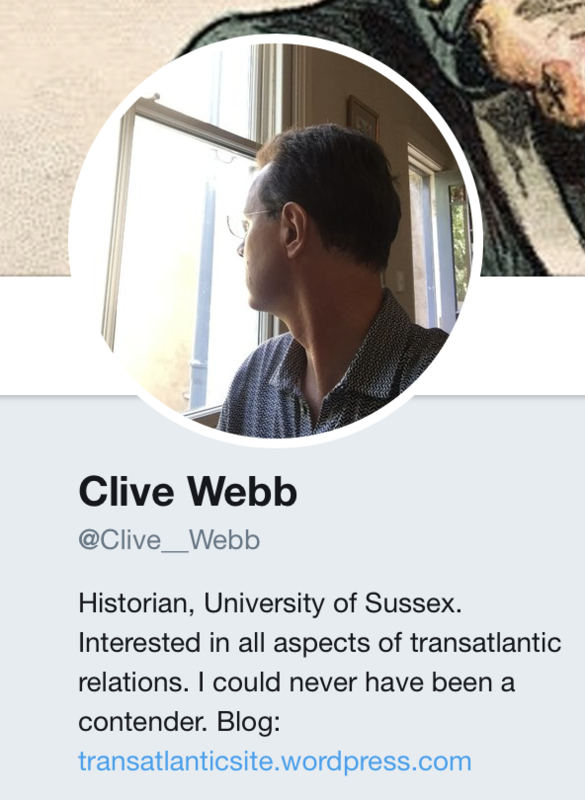 By the way, Dr. Webb is still tweeting at https://twitter.com/Clive__Webb. Part 2: Joy Behar gets a Jewish slavery lesson.